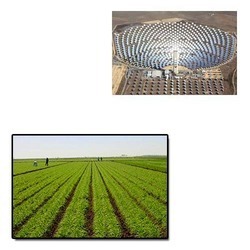 As a quality-situated substance, we are centered to offer our customers an ideal quality Solar Power Plant. These force plants are made with the help of present day systems using choice material according to the rules of industry at seller's end. Our offered force plants are altogether tried on various quality parameters for guaranteeing its perfection. The given force plants are accessible at focused rates from us.